If 2019 is the year that you really want to grow and scale your business, then hiring a Virtual Assistant could be the key ingredient in doing so. Virtual Assistants can help business owners with a wide range of tasks that will not only make their life easier but will also give them back the much needed time that they crave in order to focus on the tasks that really matter. Here are some of the tasks that a Virtual Assistant can take care of in order to really help your business and to also increase your productivity 10x. When you leave your calendar and diary in the careful hands of an experienced Virtual Assistant you will never have to worry about missing an important meeting or forgetting about a client call again. A Virtual Assistant will scan through your diary and calendar and start to prioritise the tasks and meetings that you really need to focus on. They will also make sure that you have the right balance between getting work done and acquiring new projects to ensure that you have a constant flow of work. Emails are a vital part of any business because they are typically the most common type of communication between colleagues, prospects, customers and other associates. However there can be no doubt that as amazing as emails are, they are also a major distraction. Having a Virtual Assistant look after your emails will 10x your productivity because you will no longer become unnecessarily distracted from email notifications popping up every 10 minutes, but you’ll also only receive emails that are important for you and your business, with your VA filtering them. It’s said that you need to have contact on average about 7 times before a prospect will become a customer. So following up with prospects is an important part of any business, but a part that can too often slip through the cracks when it comes to prioritising tasks. 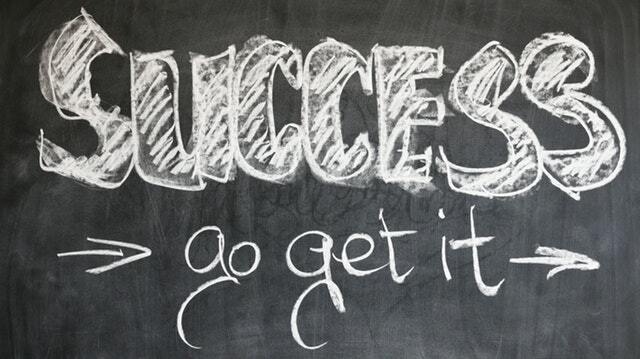 If you aren’t following up with prospects you're leaving money on the table! A Virtual Assistant will follow up with prospects on your behalf. They can send emails and messages on your behalf, or follow a ‘follow up email sequence’ that you have previously created. This will really help your business to grow by acquiring new clients and customers, without you having to do anything. In this day and age, having a strong presence on social media is an important aspect of any business whether you’re a brick and mortar business or an online service based company. You could have the most amazing services and offers in your industry, but if people don’t know about them then they can’t give you their money. A Virtual Assistant can post on your social media channels to ensure that your audience and customer base are always kept abreast of the latest news and offers from your business, along with increasing your brand awareness online. Without money, your business won’t survive, no matter how amazing it is. Sending invoices and following up them is vital. If invoices aren’t sent or paid, you won’t have an income. As vital as it is, this is also one of those tasks that so often gets overlooked it’s scary! Having the right Virtual Assistant on your team will ensure this never happens. 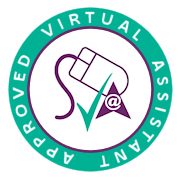 Your Virtual Assistant can send invoices on time and follow up with them when they haven’t been paid. The tasks mentioned above are only a handful of examples of how a Virtual Assistant can help your business and increase your productivity, there are so many other ways too! If growing and scaling your company is on your to-do list, then I highly recommend hiring a Virtual Assistant.